SES Training Solutions is operated on behalf of Site Energy Services Ltd and managed by Electrical Engineers who operate private electrical systems and Electricity Networks. We are a privately owned, global training company specialising in the core provision of Electrical Power Training and associated Health & Safety Construction Training, either at our customised facility in the UK which is equipped with operational high/low voltage electrical training equipment or at the client’s site, in the UK and worldwide. Our courses cover a wide range of areas; for those who are operational Engineers to those who come into contact with Electrical Equipment. Our courses are designed to be delivered over a matter of days and we can also provide bespoke courses for our clients whose remit does not fit into the standard courses. We are the only training company in the UK whose courses are delivered by qualified operational engineers qualified to teach, all with many years electrical engineering experience. We also provide consultancy services for auditing and the development of High Voltage safety rules/documents and operational procedures designed to meet the clients’ requirements and to ensure compliance with current regulations. To compliment the training courses, we can also offer and organise accommodation and transportation on your behalf as an additional service. We offer approved centres which can deliver a broad suite of education, assessment and training. 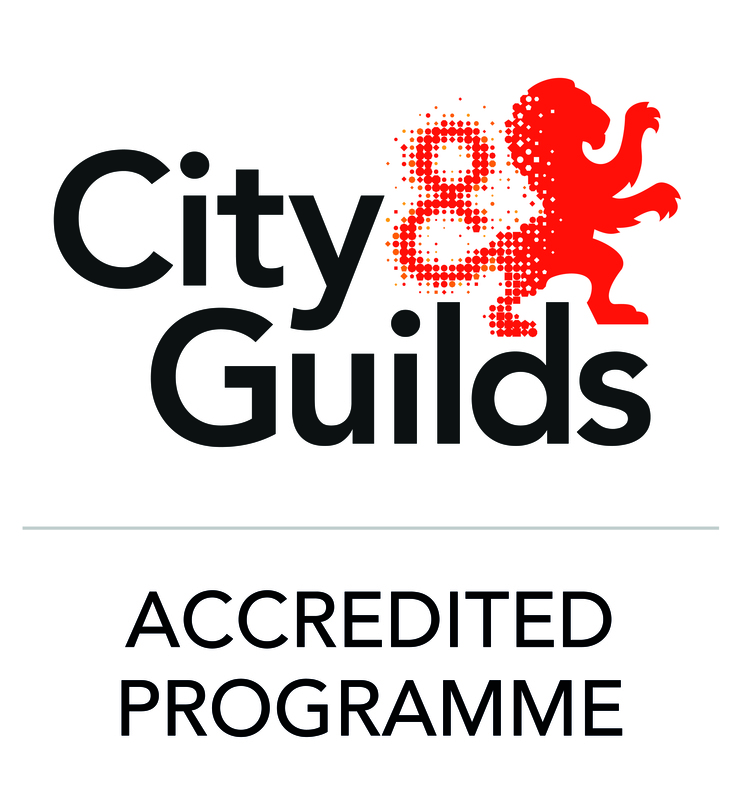 We currently hold a broad suite of Approval from different Awarding Bodies such as City & Guilds and NCFE. We offer services to Commercial Installations, the Public Sector, and Distributor Network’s, IDNO, and ICP’s. Our business is unlike all the others you will find out there; once you have been trained by SES Training Solutions you become part of our Training Community and we make our trainers available to you for support as and when you require. We aim to become a lifelong learning and development solution for you and your business. Our Training Team comprises of professionals who have many years practical industrial experience. Uniquely all our Trainers are active in their field of expertise, be it our Electrical Engineers currently working in a High Voltage environment or our IPAF Trainers operating a Access Platform’s on site. As a result, our training is delivered both from the text book and from first-hand experience from a hugely knowledgeable trainers. Our training is practical, concise and relevant. Our company is set up to complement your business, with our experience in training, management, maintenance, construction and design. SES’s customised training centre conveniently located in our head offices, just of Junction 16 of the M6 Motorway in North Staffordshire is complete with a wide variety of equipment to give the maximum exposure to the technology you will be operating chosen vocation. We are pleased to be offer business’ of all sizes the ability to Outsource your training to us. 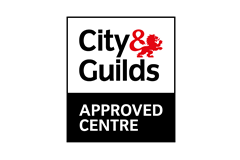 This enables us to ensure your staff are trained in line with currently regulatory guidelines and ensure any accreditations they have are kept up to date allowing you to focus on your business. We will even create bespoke courses and training solutions that match your business requirements.